In the following, we will be releasing a series of recently unpublished live recordings GuitarMania filmed at the 2015 VIENNA FINGERSTYLE FESTIVAL. This will be updated in the forthcoming weeks. 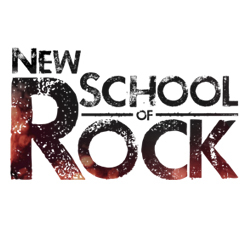 So far, we have released videos of performances by guitarists MARKUS SCHLESINGER, PETTERI SARIOLA, EWAN DOBSON and GEORG NEUREITHER. Thanks go to Markus Schlesinger and Wilfried Lepuschitz. For more information, please refer to www.petterisariola.fi, www.ewandobson.com, https://georgneureiter.jimdo.com/ and http://www.fingerstylefestival.at/. Am 2. September 2017 führten wir ein Interview mit dem österreichischen Jazz- und Fusiongitarristen GERALD GRADWOHL. Wir sprachen mit Gerald über sein neues Album "Raw", sein Equipment, seine Einflüsse und Aufnahmen mit BOB BERG. Unser Dank gilt dem Wiener Live-Musikclub ZWE. Mehr Infos zu Geralds neuem Album "Raw" findet ihr unter www.gradwohl.at Vergesst nicht, uns auch auf Twitter und Facebook zu folgen. 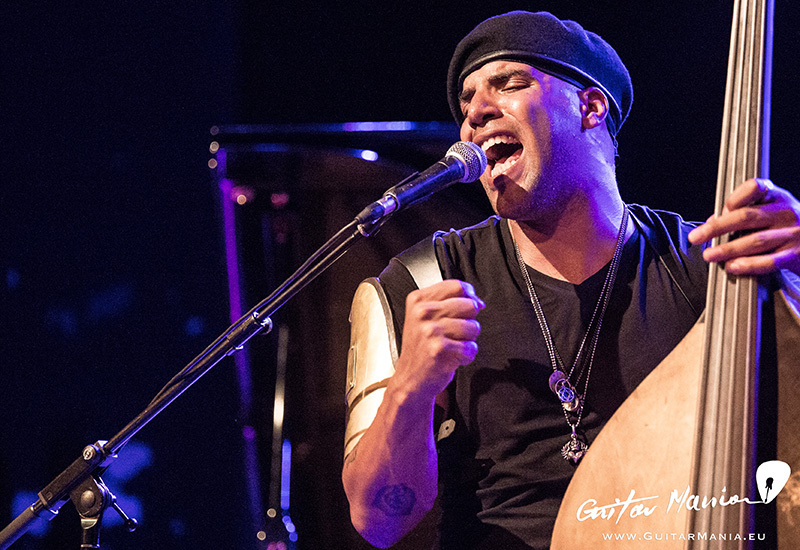 On 3 July, GuitarMania met with vocalist, upright bassist, and composer MILES MOSLEY for an interview in the margins of his show at the Vienna Jazz Festival. Born in 1980 and named after the famous MILES DAVIS, Miles is a founding member of the acclaimed west coast musical collective called the “West Coast Get Down” - a collaborative group of musicians born and raised in Los Angeles. We wanted to learn more about his new solo-album “Uprising”, his work with the amazing KAMASI WASHINGTON, and practice routines.